The European Commission and the Member States are supporting several networks and projects to facilitate knowledge transfer to and training of applicants, often quite specific to certain target groups. Health2Market is a European project funded under FP7 that aims at developing the Health researchers' entrepreneurial skills and knowledge to support the market exploitation of their research results. It provides training courses and webinars in a variety of topics: IPR, knowledge transfer etc. The project also offers several learning courses. Ideal-ist is an international Information and Communication Technologies (ICT) network with more than 65 ICT national partners from EU and Non-EU Countries. The network offers a partner search tool to connect newcomers and experienced researchers. GET is a project that delivers services to eHealth SMEs and entrepreneurs in order to boost their growth and move them to the next level of competitiveness. The project offers training, mentoring, market intelligence, support and quality contacts, through a range of events. 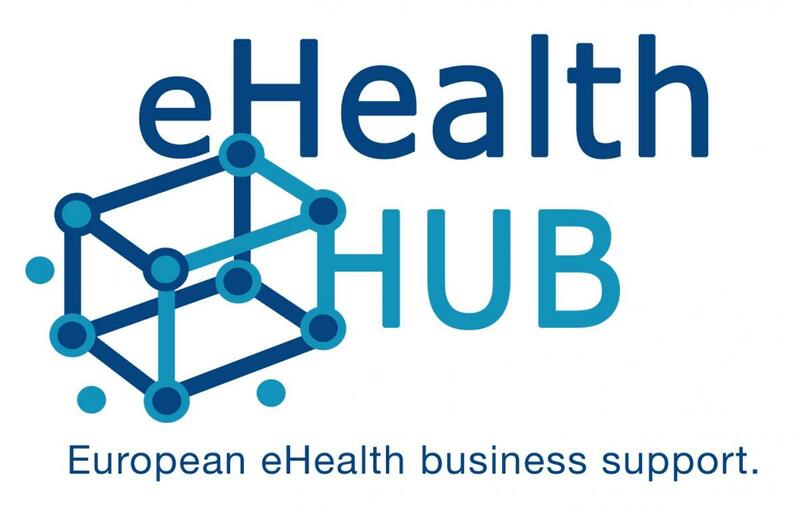 eHealth Hub is a European project funded under H2020 that aims at providing business oriented services tailored to the needs of European eHealth SMEs, startups, entrepreneurs and relevant stakeholders, and to secure their continuation after the project end via a sustainable support structure, while stimulating the demand for eHealth solutions. Services provided through the project will include a variety of activities helping to attract investment to SMEs, supporting their business model, accelerating commercialization and providing legal and regulatory guidance.